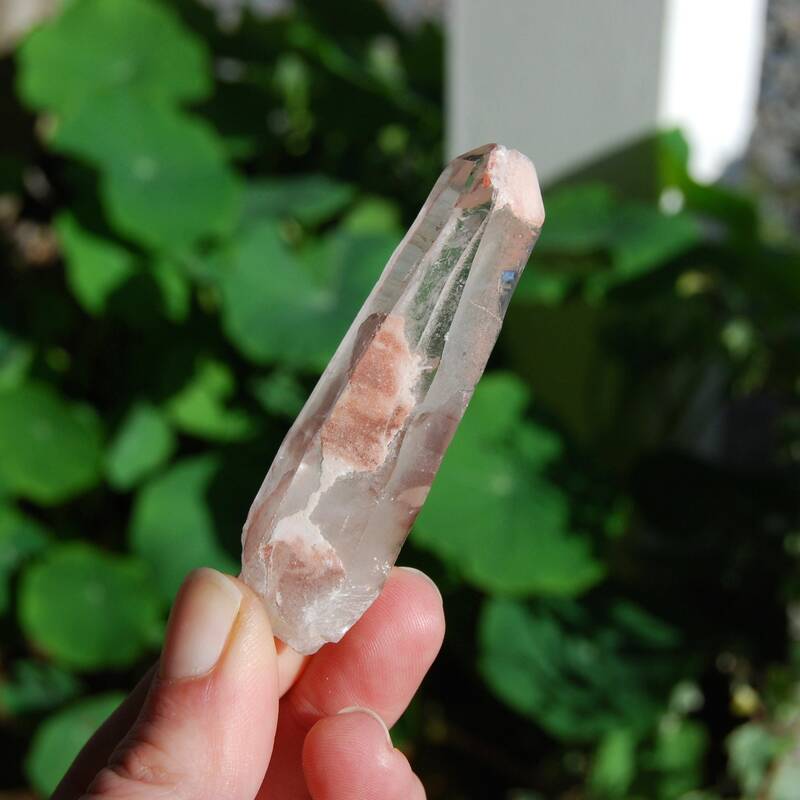 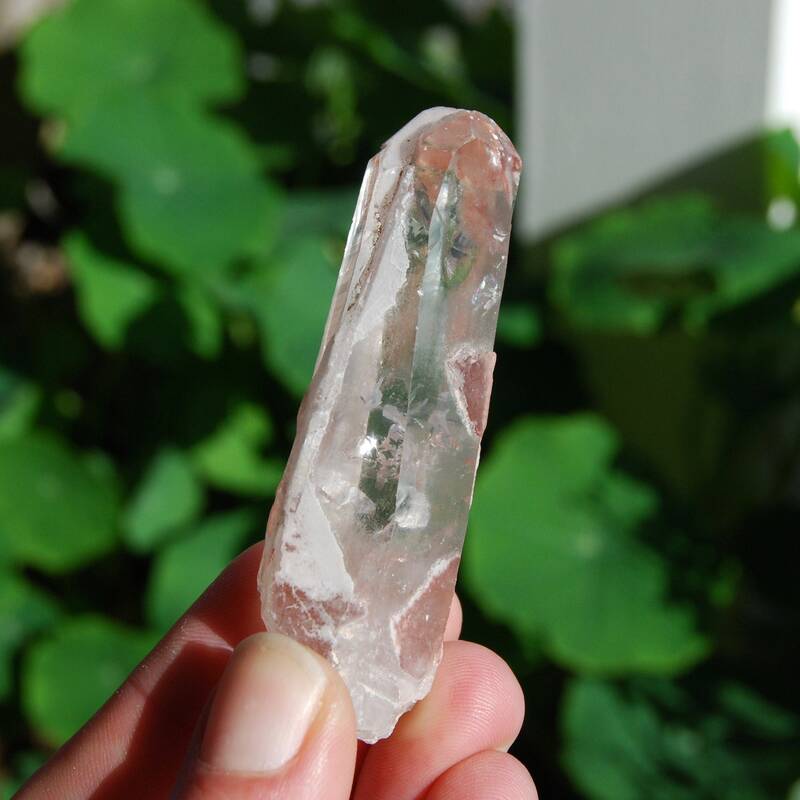 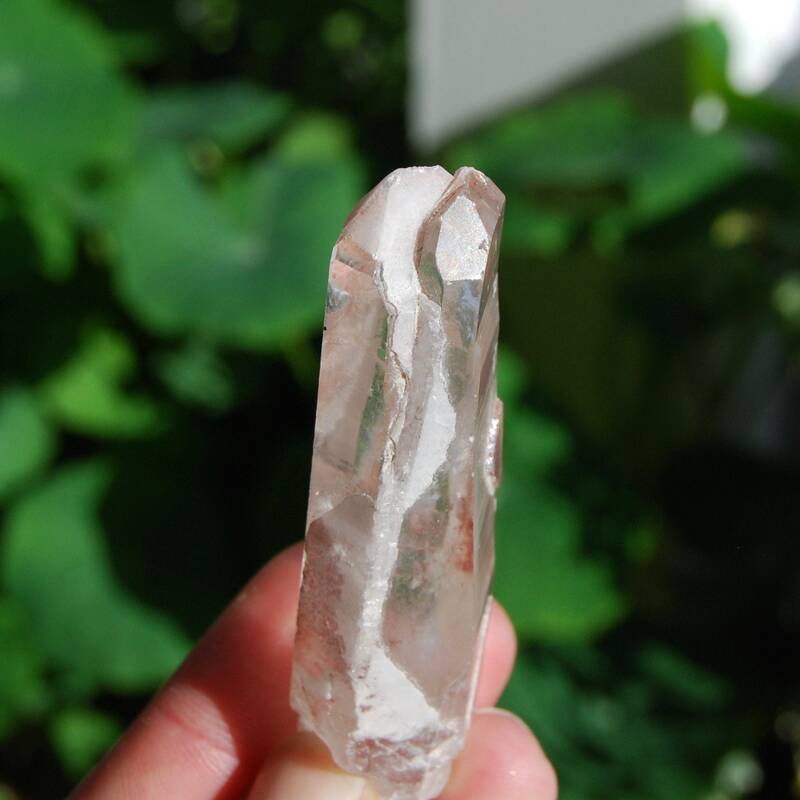 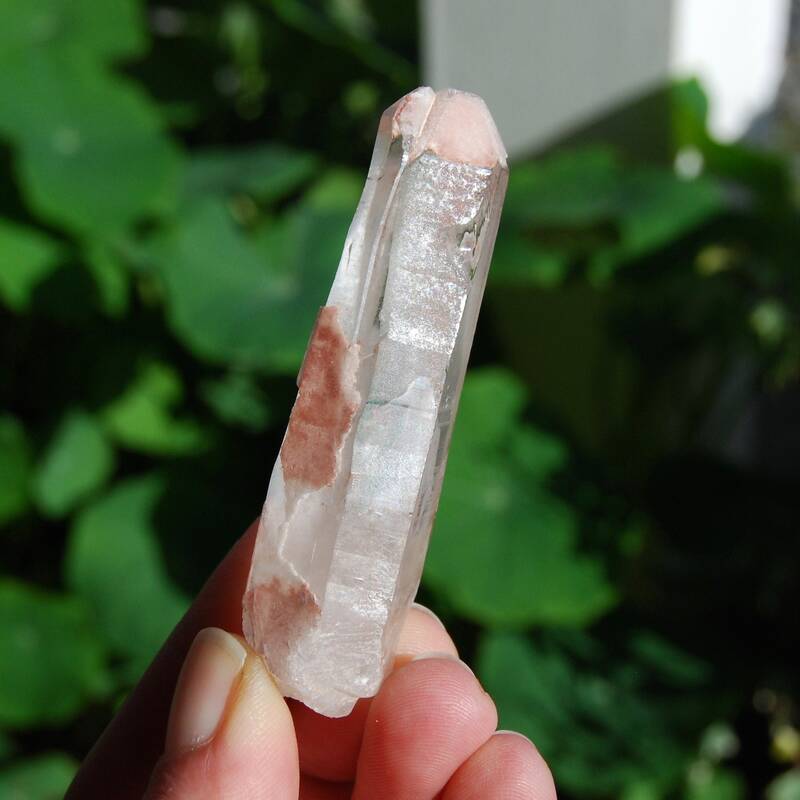 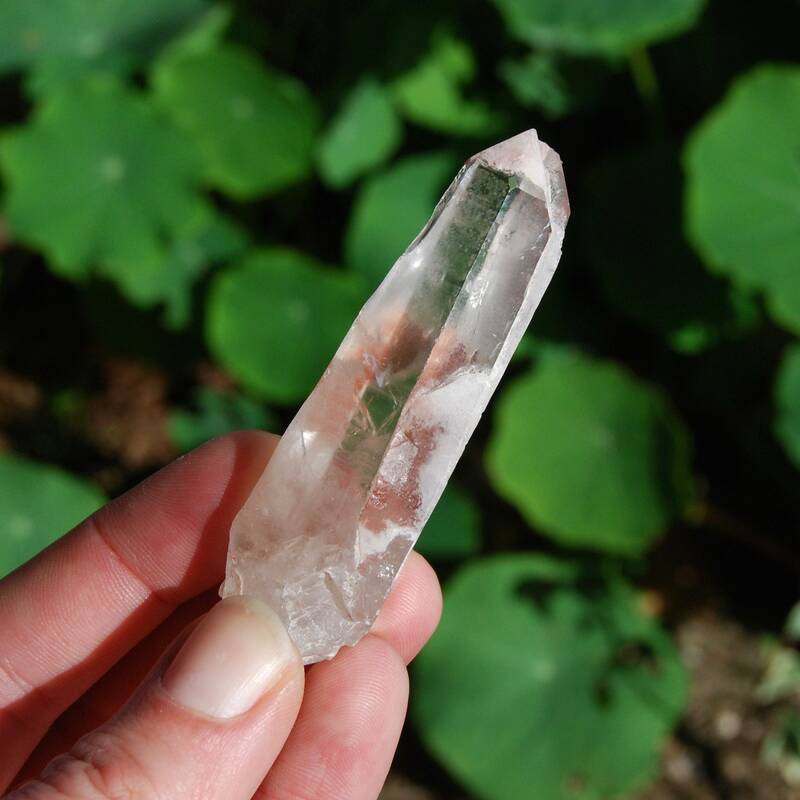 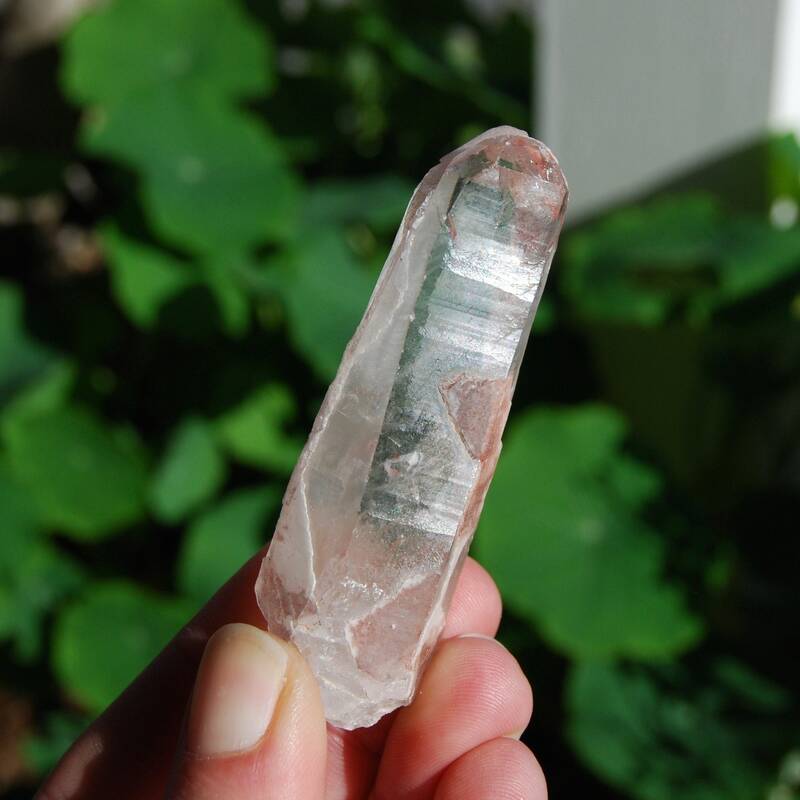 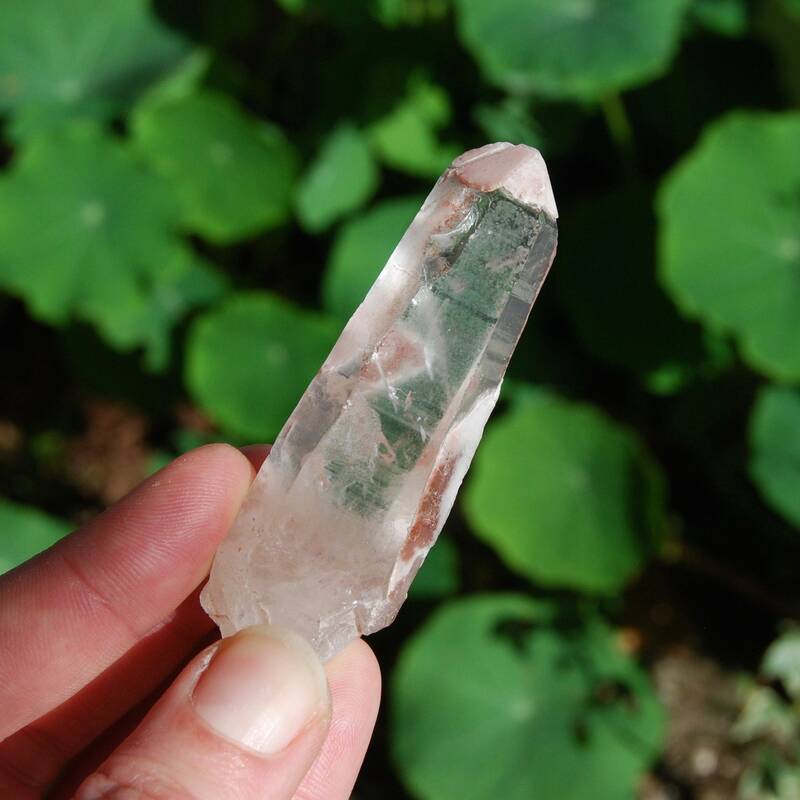 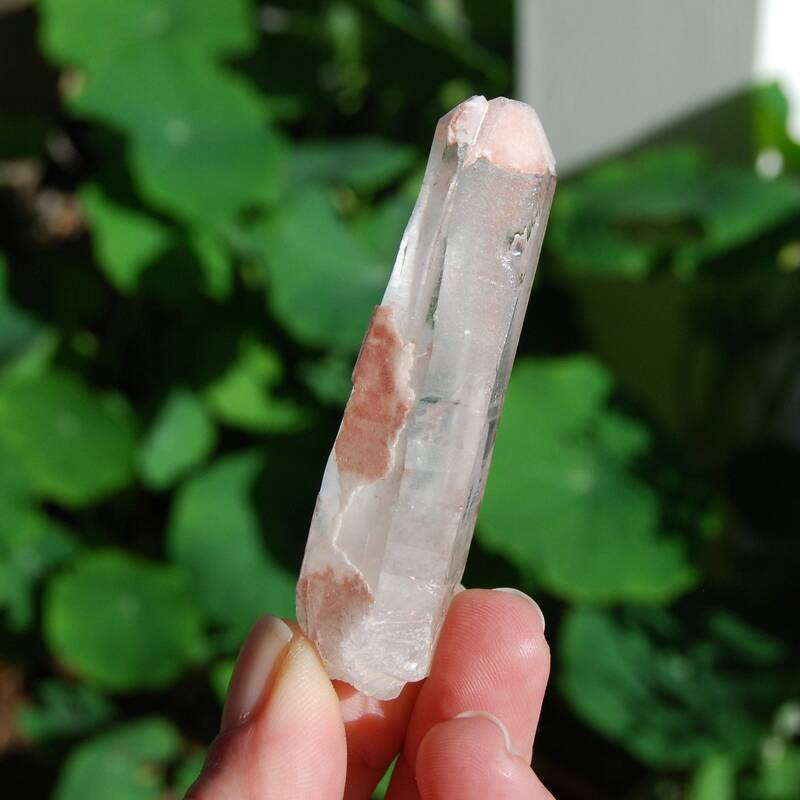 For your consideration is this natural Dreamsicle Scarlet Temple Lemurian Seed crystal from Mines Gerais, Brazil. 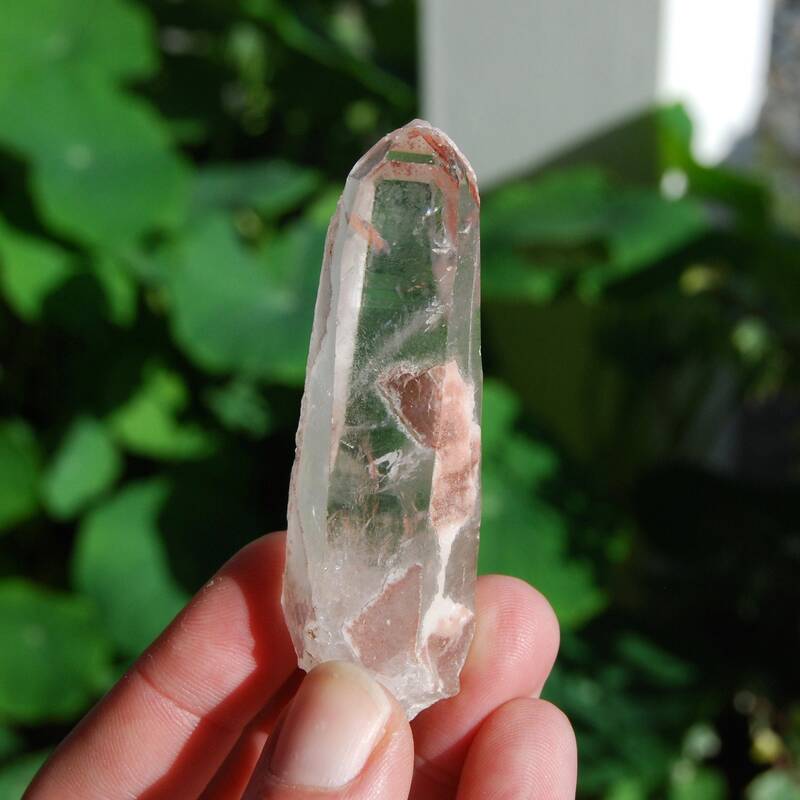 It weighs 46 grams and measures 3 inches long. 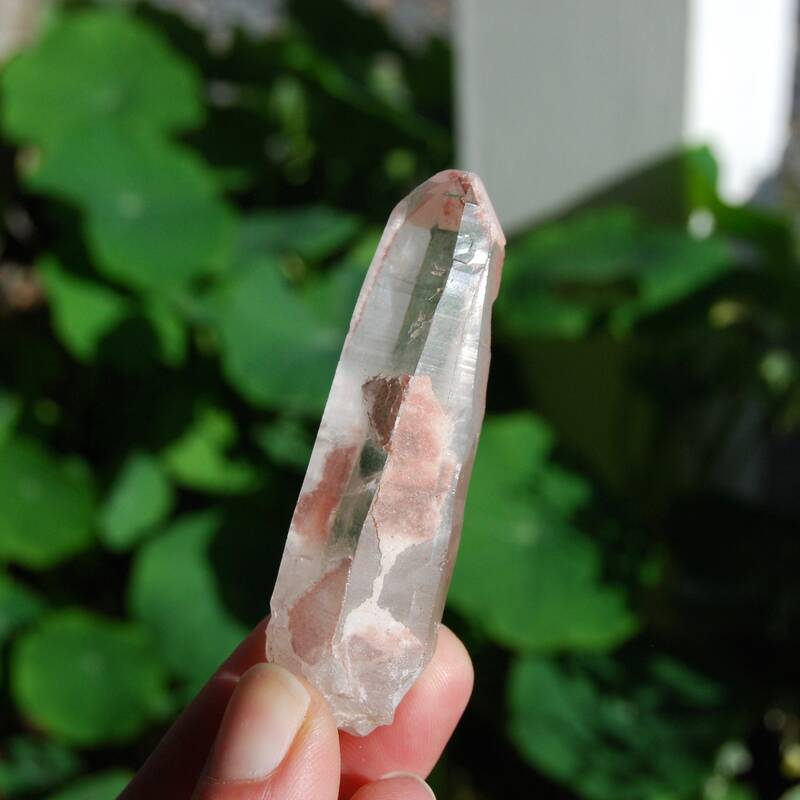 This one is a Devic Temple as well as a Tantric Twin (one being a tabby) and has incredible etching (including on the face), internal rainbows, deeply etched Akashic lines, a key and superb glyphs.